Unlocking devices helps to maximise your stock value, and also open devices to more customers. Our unlocking solution is fast, simple to use and cost-effective to ensure you can increase your margins and sell stocks faster. The basic facts are Unlocked devices sell FASTER and for MORE money. 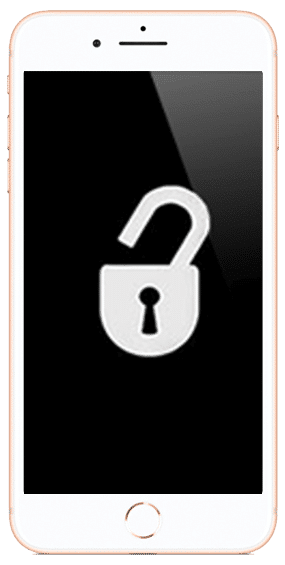 Unlocking devices so they work on any network helps in many areas. Opening devices up to ALL potential customers who are on any network means you remove market restrictions. Our low-cost unlocking solutions provide you with the best and most trusted unlock services available. Reduce how many stock SKU you hold by converting locked devices to open market stock. 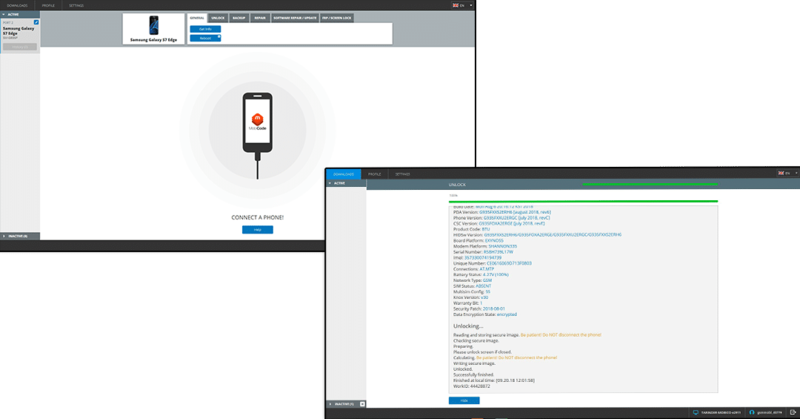 Our code request services just need an IMEI to request via our secure web-based portal also audits activity. Supports ALL the leading brands/manufacturers including Apple and Samsung. Depending on device you either enter a code or with Apple simply connect to iTunes. all staff can process unlocks. serial, factory data, hardware data. Updating firmware helps to fix may software faults, for example, freeze and no-boot errors. If you unlock locked stock to open market variant then you will obtain a higher selling price as unlocked stock sells at much higher values than locked stock. So even with the cost of the unlock you will increase your profits.